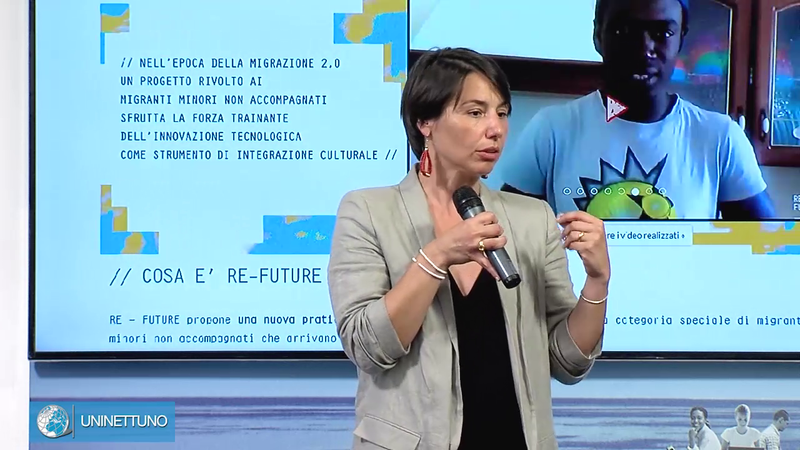 This section includes the results and the follow-up of the Conference organized on the 7th June 2018 at the International Telematic University Uninettuno entitled “Future - Fostering the Integration of Unaccompanied Refugee Minors”. The representatives of the governmental and non-governmental institutions and international organizations gave their contributions with the common aim of outlining and sharing good practices in managing the issue of the unaccompanied foreign minors and their integration in the hosting communities. 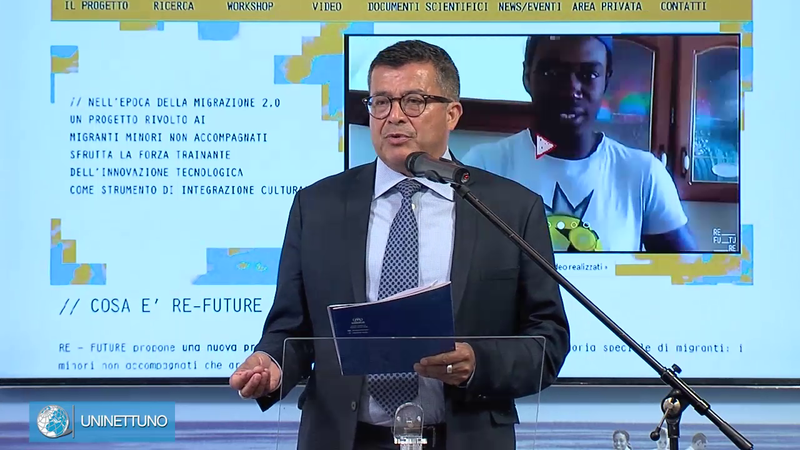 Prof. Garito, in highlighting the important results obtained, explained how "the Re-Future project has allowed to bring together different expertises with the common objective to train unaccompanied minors to use the language of the image to tell themselves, their experience and their emotions". The Rector also indicated some of the results that emerged from the research carried out within the project by the Uninettuno University. Hon. 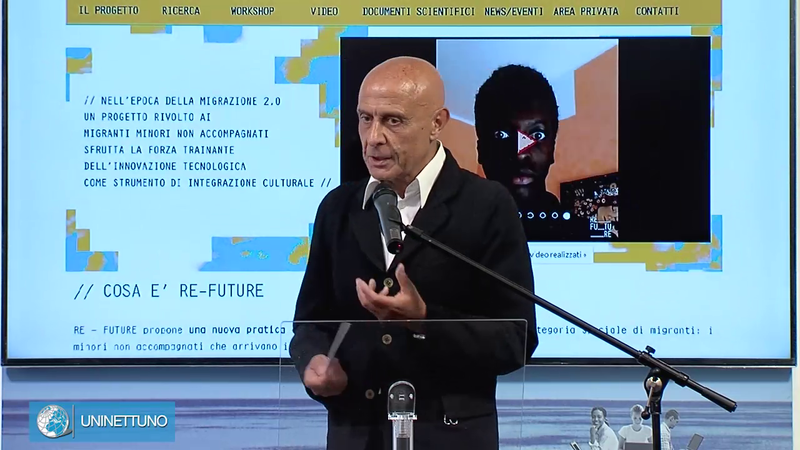 Minniti dealt with the subject of the protection of unaccompanied foreign minors referring to the general migration issue in Italy and to the innovative legal instrument adopted in 2017 to guarantee an effective protection of minors and to support their integration. “The Law no. 47/2017 puts Italy in the front line in today’s world on these issues”. 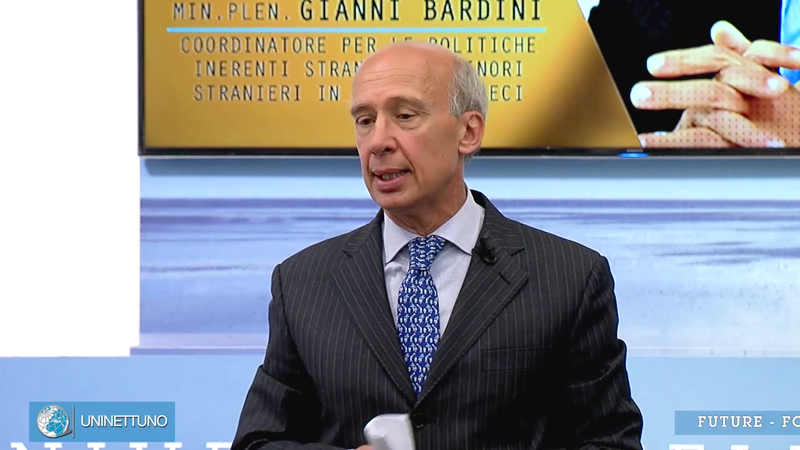 His Excellency Ambassador Abouyoub dealt with the immigration issue and specifically the protection of the unaccompanied refugee minors referring to relevant international conventions through an historical and juridical excursus and underlining the position of Italy in the protection of minors. The Ambassador referred also to the way in which Morocco is facing with the migratory issue and the protection of unaccompanied minors. 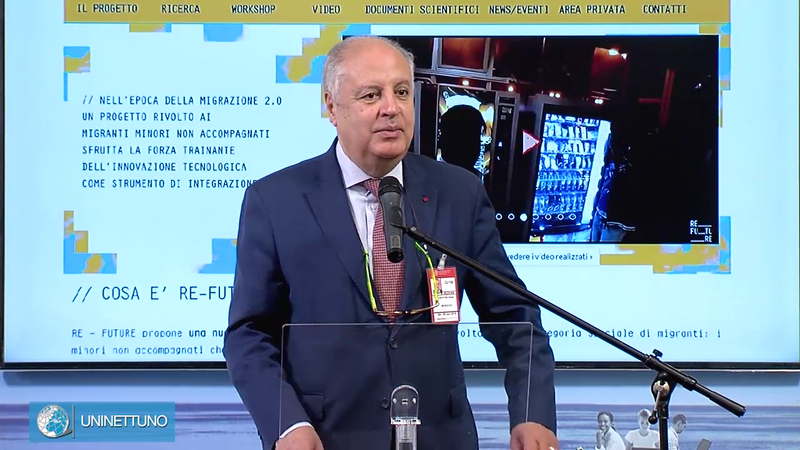 His Excellency Ambassador Sinaoui spoke about the Tunisian experience and its national legislation in the field of the protection of unaccompanied minors giving a general overview on the good relations and the existing agreements in place between Italy and Tunisia on the migration issue. 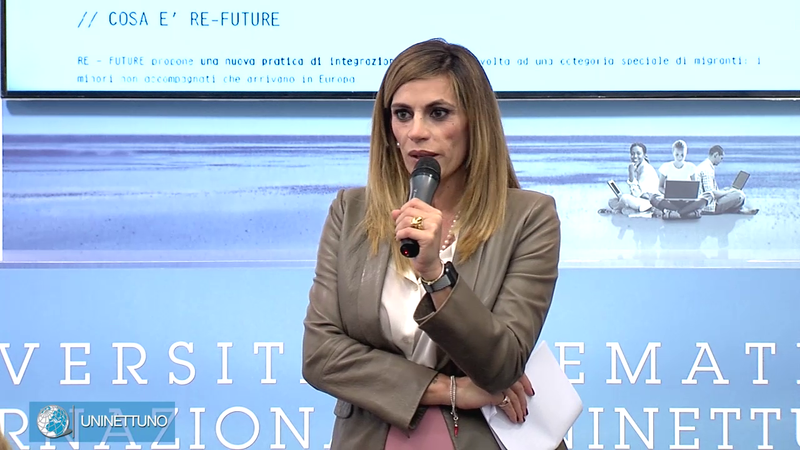 Dr. Camargo provided updated data on the number of unaccompanied foreign minors who arrived in Italy in recent years and referred to the measures already taken and to be taken to support their effective integration, also highlighting the important role of the University. 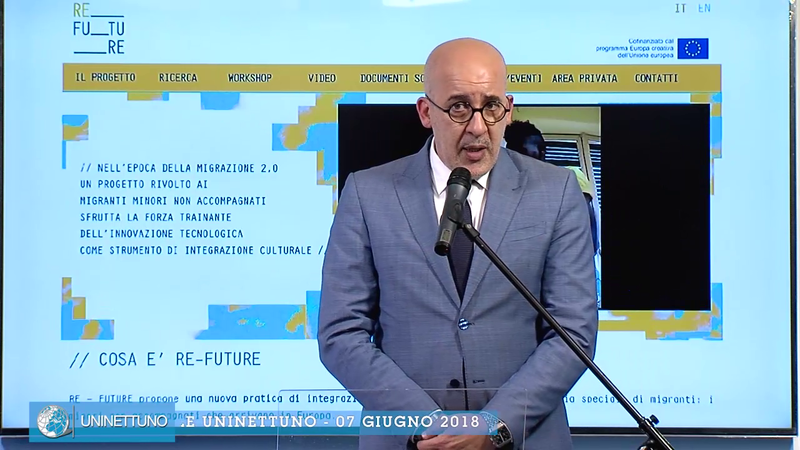 Dr. Trommino underlined the centrality of the role of the volunteer guardians supporting the UFMs and explained how the unaccompanied minors followed by the AccoglieRete Association welcomed the proposal to take part in the Re-Future project, as an opportunity to be the real and active protagonists. Min. Plen. 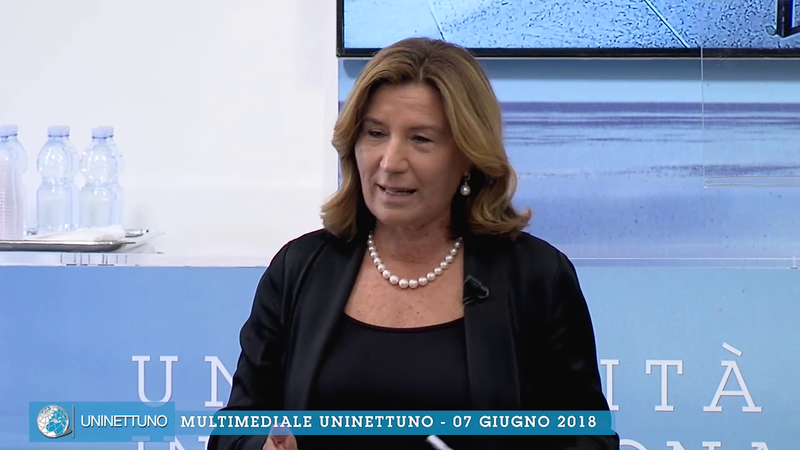 Bardini described the activities of the Italian Ministry of Foreign Affairs and International Cooperation on the protection of unaccompanied foreign minors, highlighting both the importance of the dialogue between Italy and other States, bilaterally and multilaterally, and the international organizations and the role that can be carried out by the diasporas in dealing with the issue. 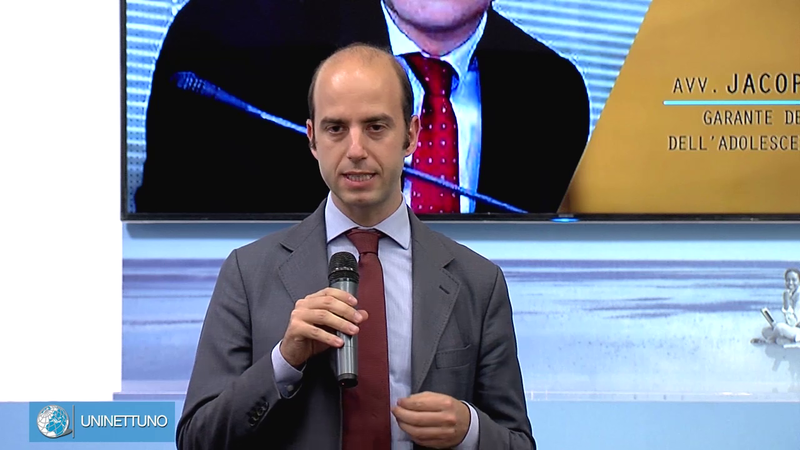 Dr. Marzetti focused his speech on the tasks assigned to the voluntary guardian by the Law no. 47/2017. He highlighted the importance of the guardian as a real support for unaccompanied foreign minors in their integration pathway. Dr. Catizone stressed how “the Law no. 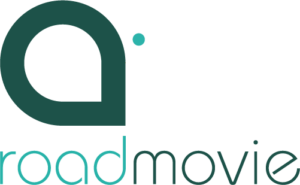 47/2017 is a truly qualifying law for the legal definition of unaccompanied minor” and how it has allowed to resolve some ambiguities in Italian legislation on the protection of unaccompanied foreign minors. Dr. Attanasio described the main features of the approach to the protection of unaccompanied foreign minors by Hon. 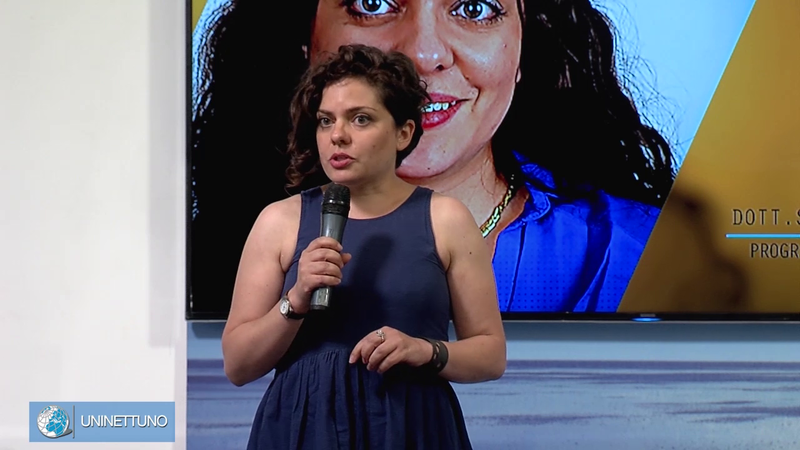 Silvia Costa, Italian MEP and member of the European Parliament's Committee on Culture and Education, whom he represented, referring to some important inititives promoted at european level by Hon. Costa on this issue. 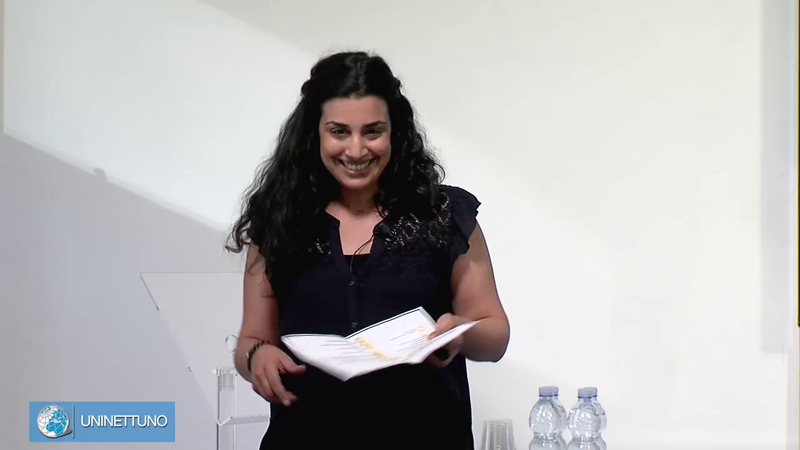 Dr. Kovlakidou described the activities of the OMNES Association that operates in Greece - in the area of Thessaloniki - in favor of migrants and in particular of separated foreign minors, making reference to activities supporting social inclusion and social housing. 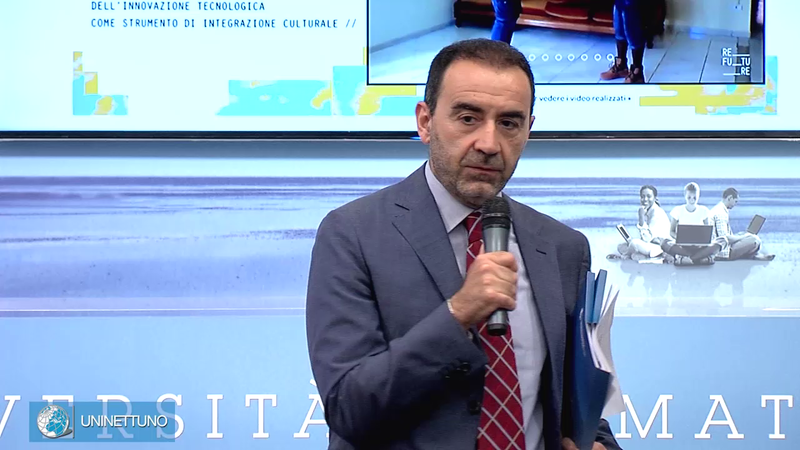 Dr. Masuri described the activities of the Programma Integra, an Italian social cooperative, with a specific reference to the Together Project for social inclusion developed in favor of unaccompanied foreign minors and newly turned 18 years old adults. 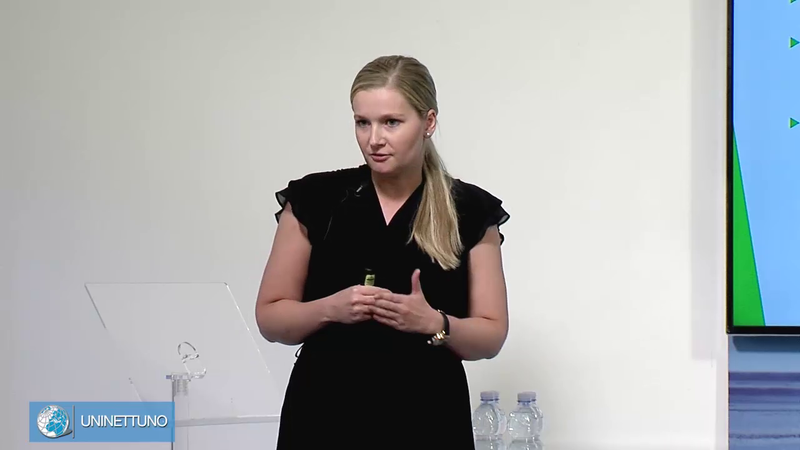 Dr. Šimákova described the activities and the good practices relating to social inclusion of migrants carried out by the Czech OPU Association. Since 2003 the Association has set up a team specifically dealing with unaccompanied foreign minors.